We've been talking a lot about the shift to EMV and are excited to announce QuickBooks Point of Sale Desktop V12 is now EMV ready. Intuit released patch that when installed makes the software EMV compliant. 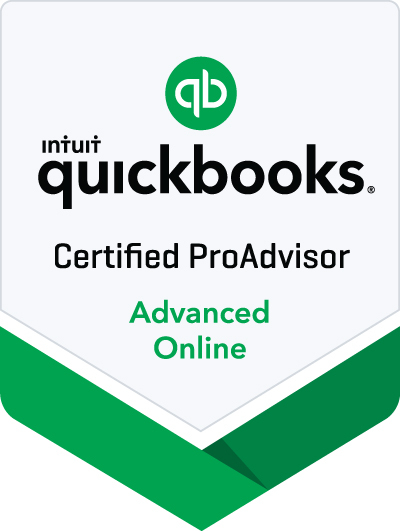 Do these easy steps to ensure your QuickBooks Point of Sale continues to run uninterrupted. QuickBooks Point of Sale Users: Upgrade to QuickBooks Point of Sale Desktop 12.0 to get ready for EMV. 50% off software when you upgrade by June 1, 2016. With delayed shipment of their pre-ordered EMV mobile card readers, Intuit has announced they will assume liability coverage for QuickBooks Payments customers until further notice.